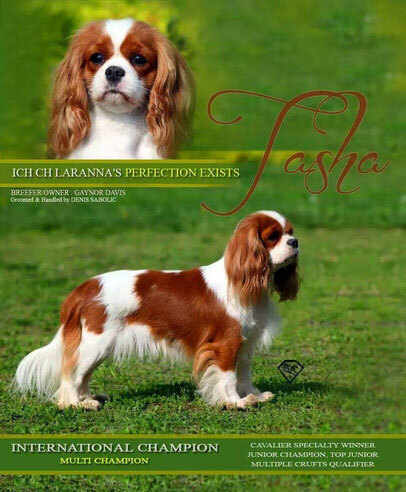 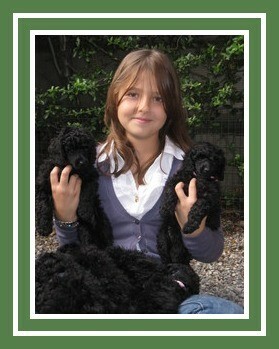 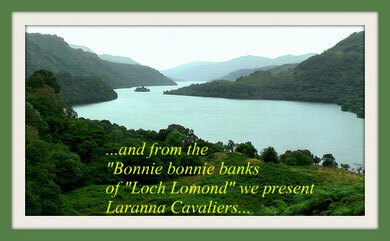 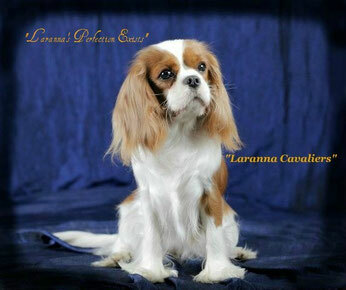 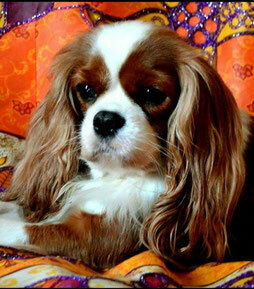 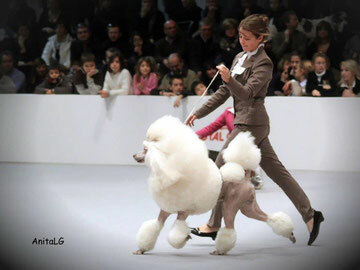 "LARANNA CAVALIERS" - laranna-cavalierss jimdo page! 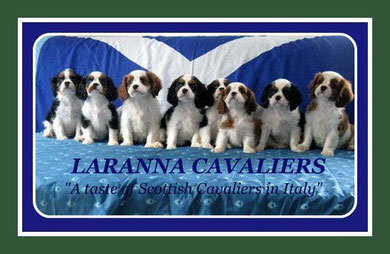 "A Wee Taste Of Scotland In Italy"
A small Scottish family run kennel situated in the beautiful scenic countryside of Northern Italy. 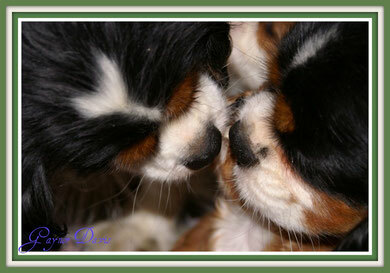 We breed for Health, Quality and Type. 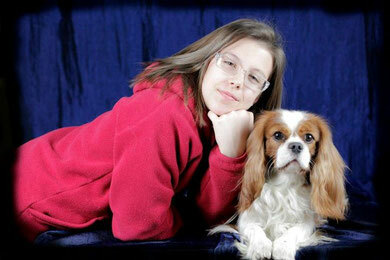 ALL OUR DOGS ARE ANNUALLY TESTED AND OFFICIALLY CERTIFIED. 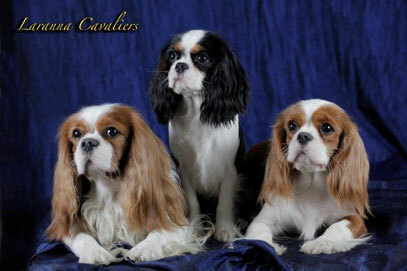 DNA tested for DE, CC, EF.